Namibia recently ranked with the smoothest African roads and Italy commits $1.2 million to the Somalian Infrastructure. 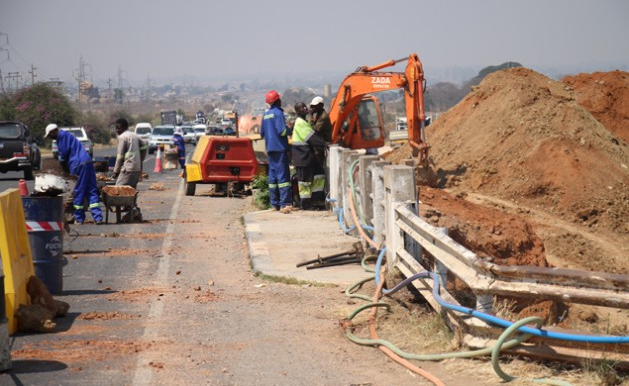 AFC is ready to pour in millions of dollars needed for the construction and refurbishment of infrastructure in Zimbabwe. 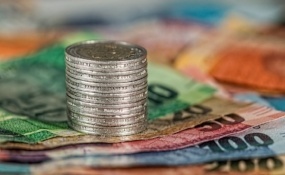 This was after the southern African country recently became the latest member to join the international money lender. 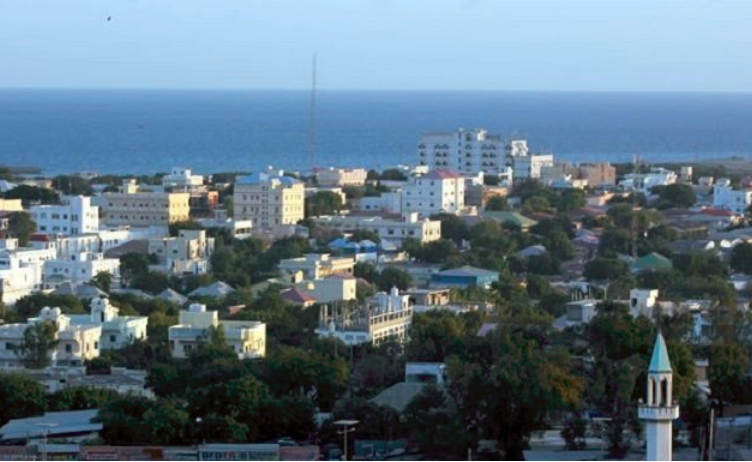 The Somalia Infrastructure Fund is a Multi-Partner Fund with the overall goal of supporting Somalia to rebuild institutions, rehabilitate key infrastructure, and reinforce economic governance. 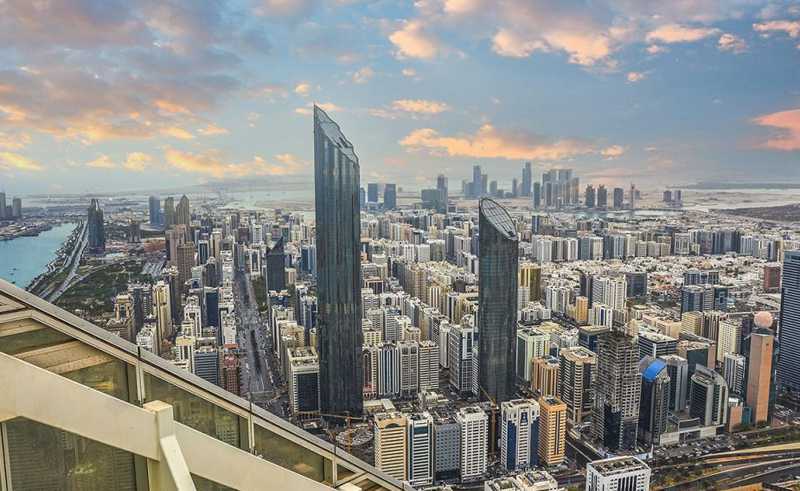 Abu Dhabi will invest $13.6bn over three years to grow the economy, create thousands of jobs, boost tourism and construction projects, and slash building costs. 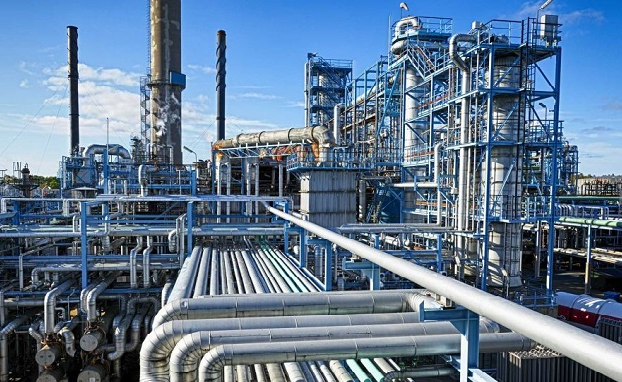 The project capital cost is expected to be in the range of USD1.5 billion, and will produce around a quarter of a million tons per annum of PVC destined for Asia, and around 140,000 tons per annum of sodium hydroxide that will support local industries. The new State General Reserve Fund aims to raise capital from investors from various countries to invest in Oman’s infrastructure sector. This was announced during a dialogue session held by Meethaq Islamic Banking. 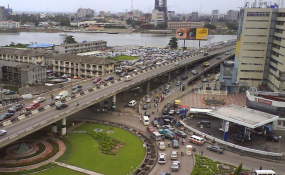 The federal government said it has spent $9 billion on infrastructural projects since the commencement of the administration in 2015. 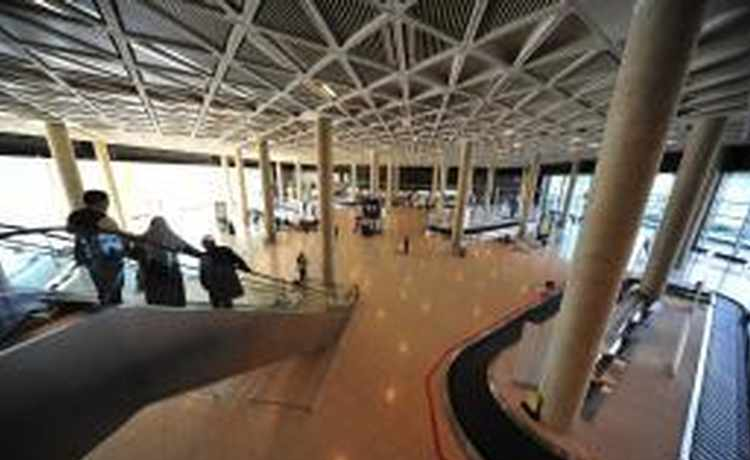 The government says such infrastructure will also foster tourism and development. 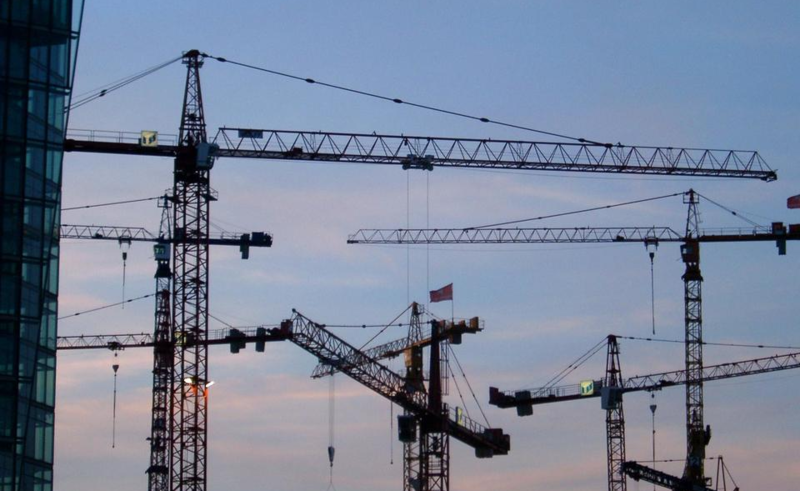 The head of the Ministry of Industry and Trade Denis Manturov said the possible total amount of private investment for the project is estimated at $7 billion. The industrial zone will allow building cooperation chains for large projects of Russian companies that are being implemented in Egypt. 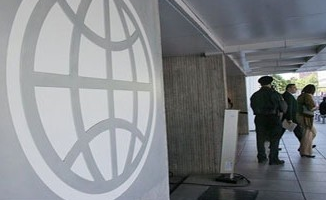 The World Bank's new project will finance the repair of irrigation systems to make them more efficient and reliable, as the critical input for a more productive agriculture sector that generates greater revenues and provides opportunities for a diverse range of people and enterprises. 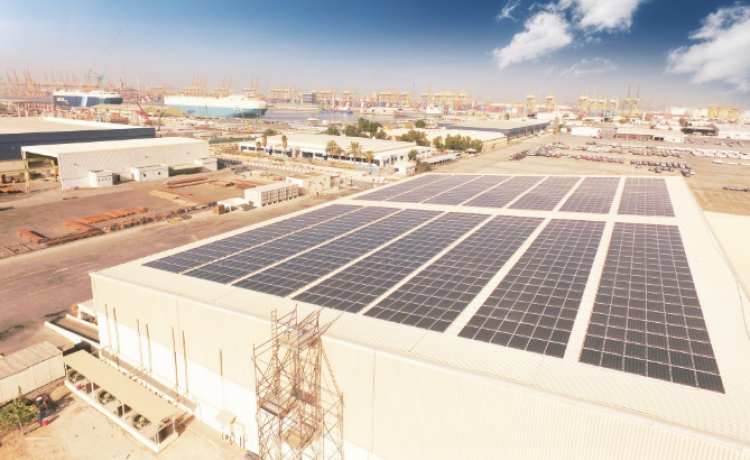 Port operator DP World’s Jebel Ali Free Zone, a free economic zone at the western end of Dubai, has launched the UAE’s first green storage and warehouse facilities and is set to install 88,000 PV modules across its Dubai facilities' rooftops. 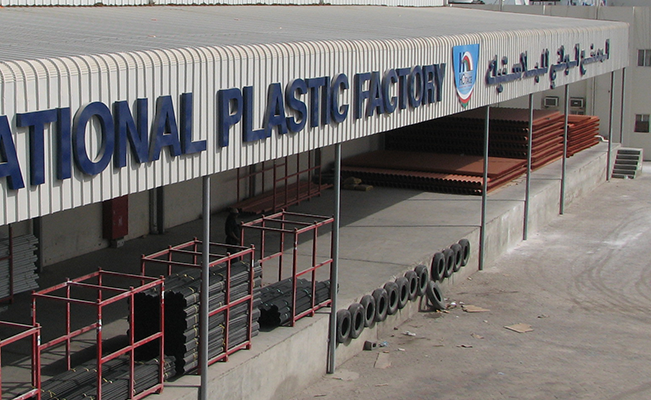 This deal is the first sale of a secondary infrastructure asset in the Middle East. 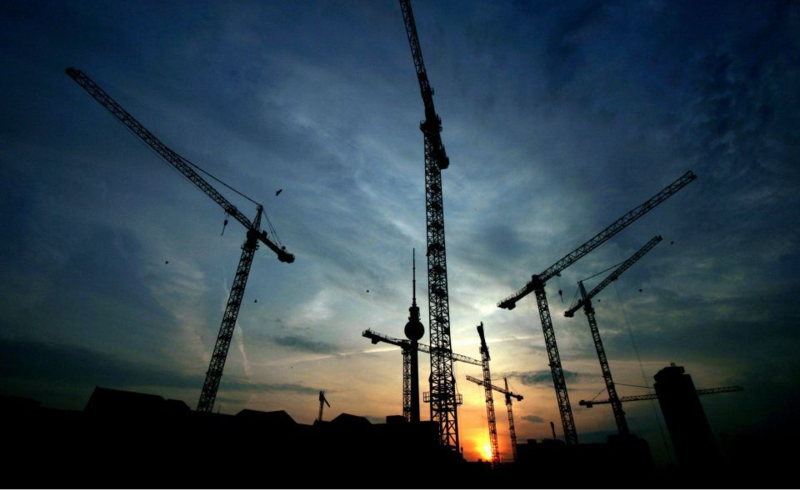 The model transaction demonstrates growing investor interest in Middle East infrastructure as an asset class, in a region where most infrastructure assets are owned and operated by the state. General directional developments within the industry across markets, organizations, countries, etc. According to data published in a new Bank of America Merrill Lynch report, the UAE ranked third behind Singapore while Saudi Arabia was also prominent in 15th place. 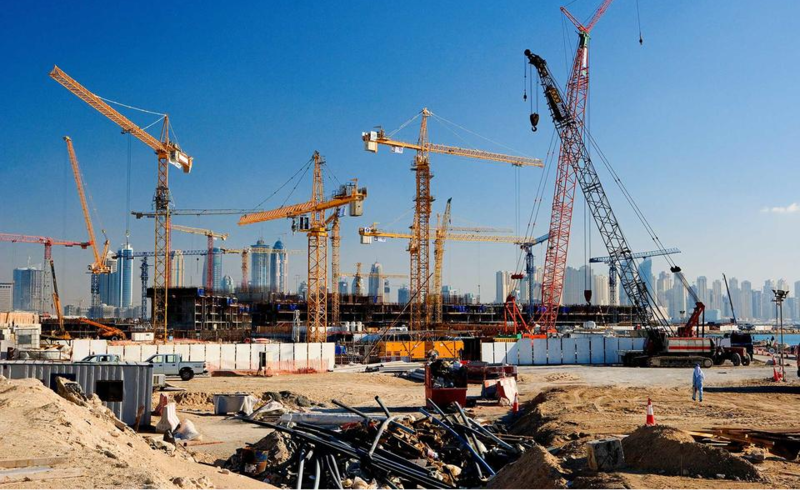 Over 21% of this year's public spending of $15.5 billion in Dubai is earmarked for infrastructure projects. 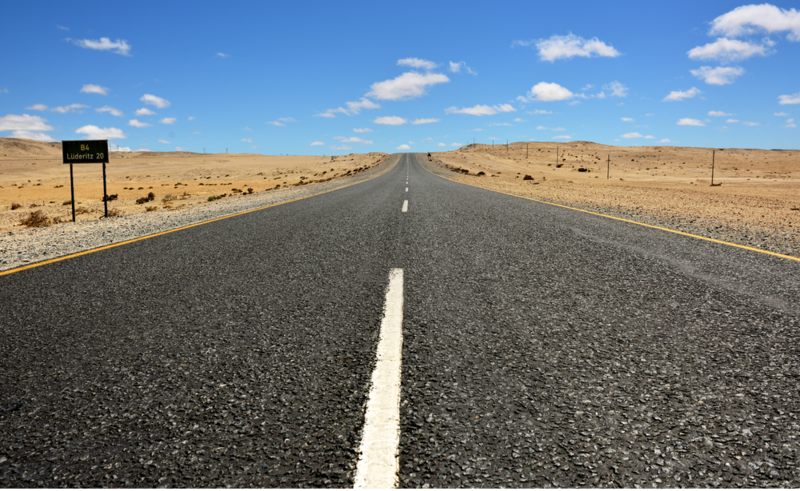 According to the Global Competitiveness Report, Namibia currently has some of the best quality roads infrastructure globally and the best in Africa. Namibia ranked 31 out of 137 countries, beating economic giants like China at position 42. 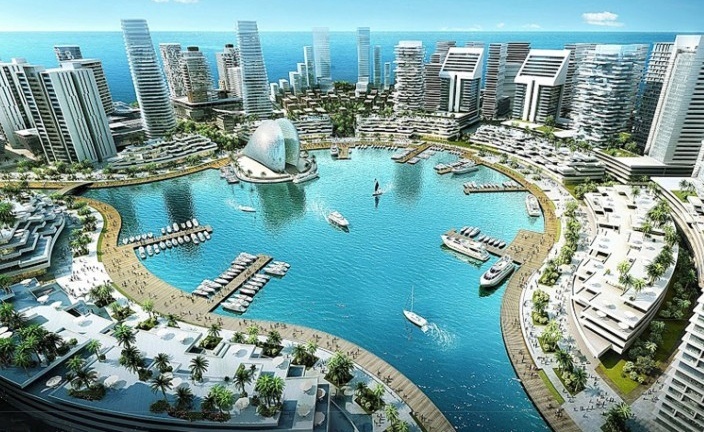 Africa is undergoing impressive urban growth. The continent who was alongside with Asia, one of the least urbanized in the world back in 2014, is now demonstrating fast urbanization rates and is envisioned to reach a 2.4 billion population within the next decades favoring cities over rural areas. You received this email because you are subscribed to Infrastructure Newsletter from Infomineo.